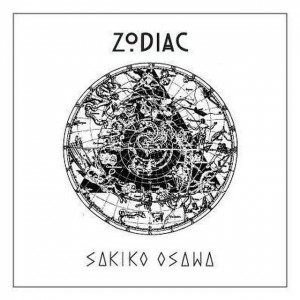 Sakiko Osawa is an exciting and sought after music creator, producer and a DJ, based in Shibuya, Tokyo. Sakiko Osawa was born in Iwate prefecture and started her music career by playing violin at age of 3. Once she discovered a world of Rock in her school days, she formed a mixture rock and punk band and played bass-guitar. 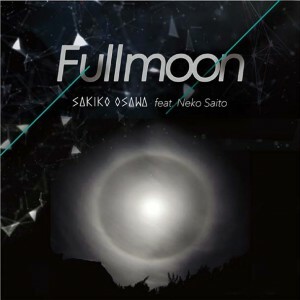 Sakiko did not take time to choose her career; she entered one of top art college in Tokyo, Nihon University College of Art, and majored in Music and focused on music information, acoustics, recordings, and media-art. She researched and found her own surround sound system which differs from the standard system but using eight speakers at once. 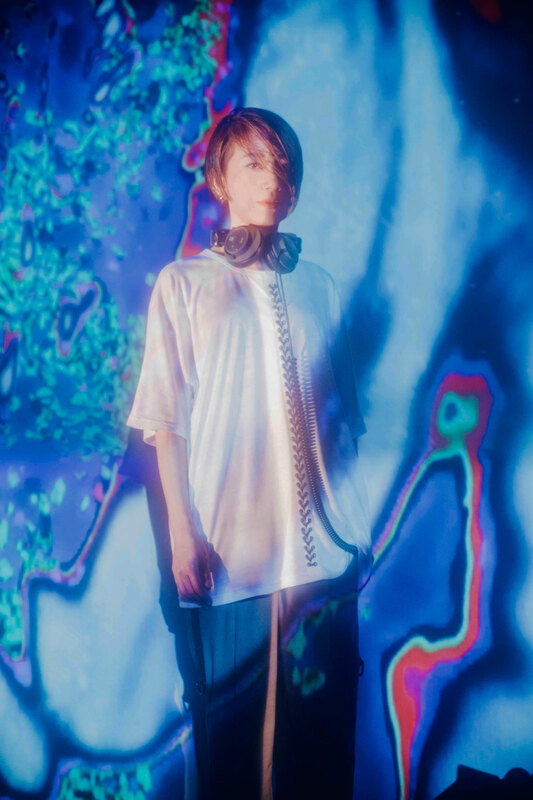 Since rave culture attracted Sakikoʼs interest when she was 20, she approached music by using various inspirations from wide range of un-musical sources. She entered one of the top visual production company and acquired knowledge and skill of projection mapping, visual directing, and interactive broadcast system. Her interest expands to fashion as well, she wears “Triangle” motif clothing and accessories and expands her creativity in music. In 2014, by the support by Oiran Music, she released her first EP “Tokyo Disco Beat” from 7 Stars Music based in Amsterdam and charted no.2 at Electronic Album Chart in iTunes. 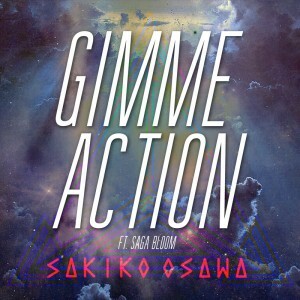 Her second EP “Gimme Action feat. Saga Bloom” was something special. She tagged with one of the uprising director Shoda Yukihiro and created an authentic but neo futuristic music video, which made her reputation established in Tokyo. Sakiko continued collaborating with various industry, such as fashion brand “TEST”, Japanese legendary violinist and conductor Saito Neko, and Japanese underground resistances like CD HATA and Tonbo. Remix is one of her important elements as a producer, which started off by remixing “Positive Noize” by System 7, Grammy nominee staRo, Nao Nomura, and Namakopuri. industry and attracting Japanese club lovers. Performance at “ENTER.Sake”, “WIRED CLASH”, “Ringo Ongaku Sai” tells that her wide ranged DJ skill and defines that she is the future of the next generation. DJ出演　5/20　TO GOTHICS 6th Anniversary!! DJ出演　5/7　Roush Gonna Do ?! DJ出演　10/31　Spout meets Halloween!